"IT was one of the best assemblies our school has ever had!" 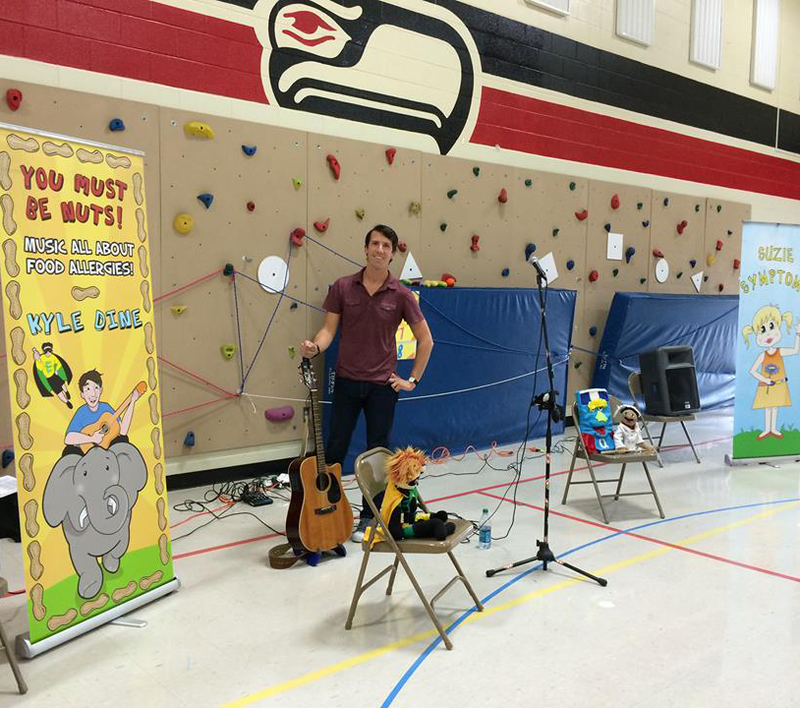 Kyle typically performs two shows at schools (grades K-2 and grades 3-5) with age appropriate content. *Kyle will have limited availability during the 2018/2019 school year as he pursues a Master's degree. Get more schools in your area on board! Even if one other school is interested in the same day, Kyle can cut his travel expenses. Apply for a grant. 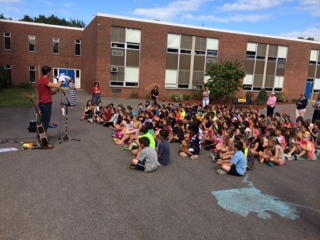 Many school districts and community organizations offer grants to fund educational programs that focus on health, healthy eating or inclusion. Two schools, one venue - Some smaller schools have invited other schools to join for the assemblies, splitting the costs together. Book a Kyle Dine Assembly! 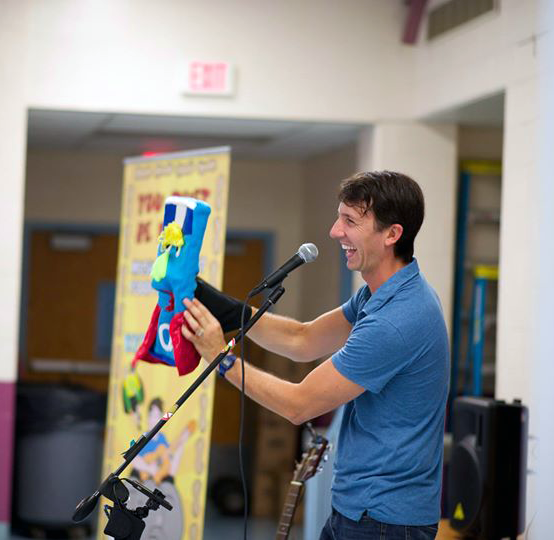 We have a lot of presenters come to our school, and Kyle Dine was one of the best. I wish he could do all of our assemblies! Principal in Ohio.